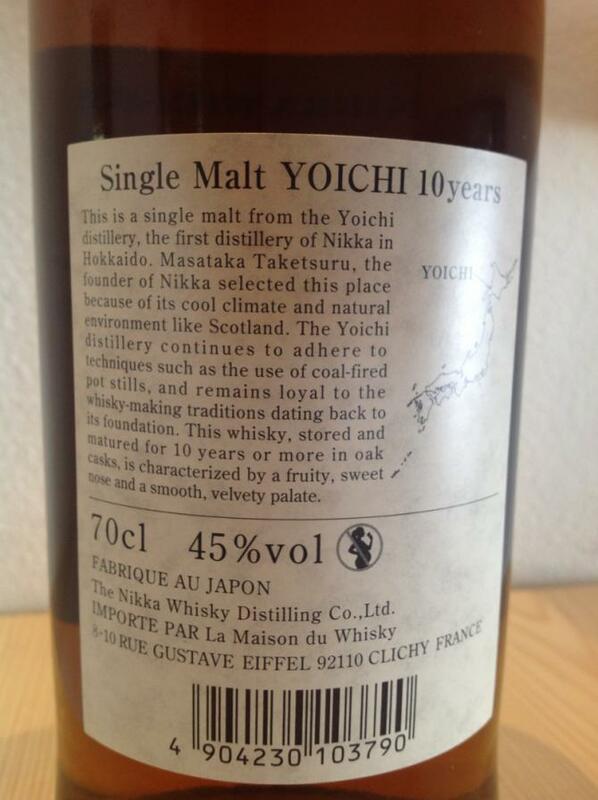 The 10YO whisky is a sweet, a little bit peaty, salty, with black pepper and chocolate notes in the palate. The finish is a long, sweet, spicy, dry and lightly peaty. 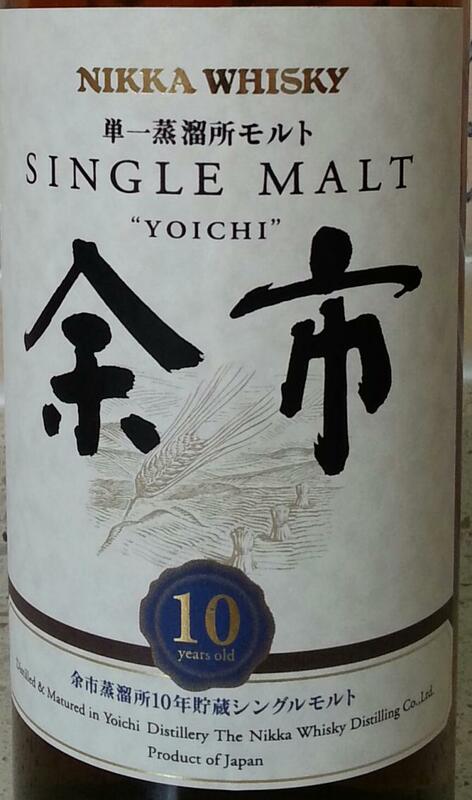 It’s an one of my favourite 10YO whiskies. Grated orange peel, light cookie dough, a little vanilla sugar. Red Apple. Rose petals. Garden soil, lemon thyme. Sweetish, spicy. Yellow apples, almonds, some pepper. A trace of wood ash. A fine-bitter woody smell comes from the glass - cedar and sandalwood. Add incense sticks and add a slightly smoky note. Nougat, dark and bitter forest honey, accompanied by the abrasion of orange peel. There is also dark, heavy fruit - plums, overripe sweet cherries and blueberries. But also a hint of banana. Menthol I no longer perceive. For freshly grated nutmeg, cinnamon and a little cloves. A touch of brown sugar and marzipan. From the opening to the last swallow, the initially very strong menthol smell in the nose became weaker, developing more strongly into dark fruits. Consistent were the wood notes and a light incense smoke. In the mouth hardly changes to the previous tasting - cool-mentholiger approach, with some eucalyptus tingling on the tongue. Sweet notes of red fruits and Pithaya. Add to that leather and soft smoke, vanilla in honey and real nougat. Hazelnuts and some milk chocolate, a little cinnamon. Long, mentholig, on the mouth a little bit espresso-bitter, altogether quite dry in the mouth. After some time, hazelnuts remain in the throat, some menthol on the tongue. A beautiful whisky under the influence of Sherry. Today sold at prohibitive prices. Extremely rare. If it had to be given a subjective note, it would be a 86. Dress. Amber gold, corpulent and numerous tears. Grasses. Nose. First look at tart tatin, raisin, smoked very thinly. Nuts. Old rum. The influence of the coastline is clear, iodized. On the palate it is very sweet, salty - sweet and spicy, smoked, pastry. Nuts. Grilled orange bark, one side banana. The influence of peat is reflected in dried salted, iodized and marine meat. Perfectly balanced and fine! Japanese elegance and righteousness to the millimeter. Hot final on iodine and salt. Marine. Pleasant bitterness on lemon peel. The length is not exceptional, about twenty seconds. 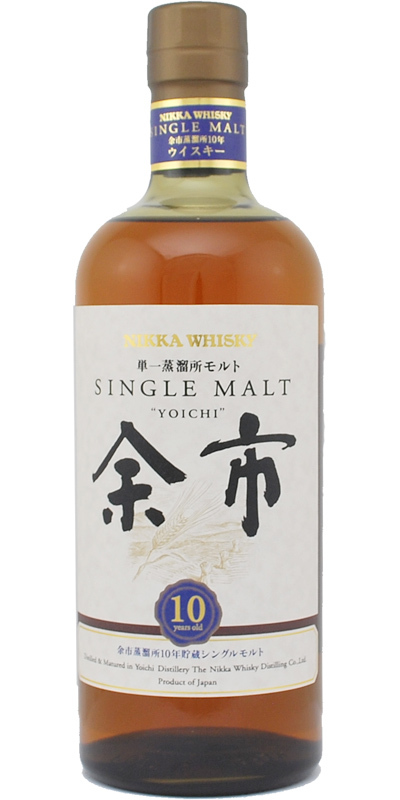 What remains is an isolated dull sweetness, as I find it in the Nikka ftB - and of which I'm not a very special friend. Nicely balanced. 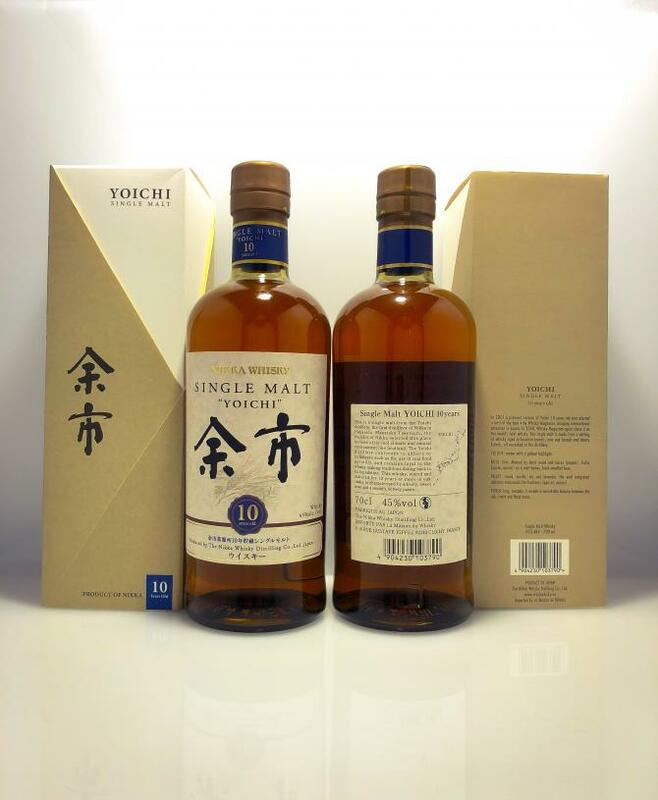 Tasted on 13/11/2016 in a Japanese line-up (WB ID's 70236, 5443, 9252, 38412, 6016, 71248 and 20342, in that order). Cedar wood, nicely balanced with fruit - the darker kind (plums, blackcurrant). Nice touch of polish wax (menthol). Gentle woodiness of pine trees, again nicely balanced with fruitiness (dried fruit like apricots, with later on some pear coming through). Grassy notes.